Curren$y keeps the music coming, also in 2017! 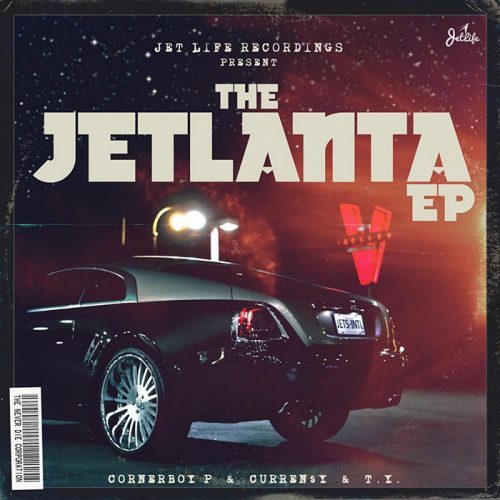 The rapper teams up with fellow Jet Life artists Cornerboy P and T.Y. 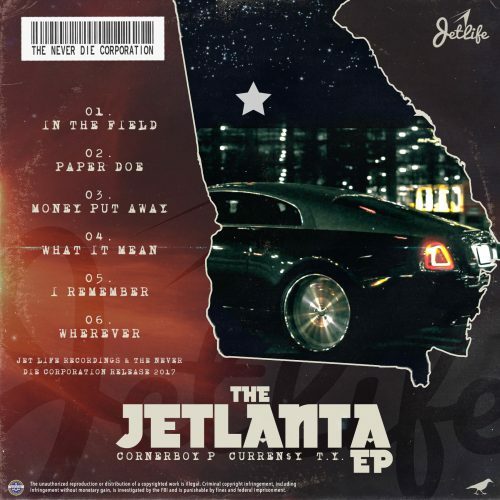 for a new EP, titled Jetlanta.